Photography is both a science and an art. Knowing what makes a good photograph is important. Being creative and artistic is also vital in making a photo come to life so it can speak volumes to the viewers. If you don't know the technique that comes with photography, you will not be able to produce a high-quality photo print. Sharpness is important when taking a photo. This is not being done in post-production. Shutter speed and aperture are both included in creating a sharp photo. The shutter speed is calculated by dividing 1 with the focal length. For example, if you are shooting with 50mm lens, the shutter speed must be 1/50th of a second. If you are photographing moving objects, use a shutter speed of 1/250th of a second. Aperture will depend on the type of photo you are taking. A smaller aperture will make your image sharp but you might need to use a higher ISO which can result in adding some noise to the image. However, you will still end up with a high-quality photo print. Mastering the shutter speed and aperture can help you create a high-quality photo. You don't have to worry so much about sharpness during post-production. Shooting RAW allows you to edit and fix the exposure. Getting the right exposure will result in high-quality photos because the tone and color will match in a better way. Knowing how to adjust the exposure can be a good start to make an image look good. Since the camera's light meter will make things neutral gray, this is where your knowledge of the exposure will come in. The better adjustment you make, the lesser you have to edit during post-production. Strong composition is important in coming up with a good print. The subject must be strategically placed and the lights and patterns eye-catching. Having a good composition will move the viewer's eyes throughout the photo. Make sure that the subject is in focus whether it is a person or an object. Every time you edit a photo, the colors are being affected. Changing the contrast, highlights and shadows can affect the colors and might make your image look unrealistic. If you are going to edit a lot on your image, mind the color changes. Sharpening must be done at the end. This will help to make sure that you have the best quality photo before printing out the image. Note that sharpening images may not be applicable at all times. If you see that your image is already sharp, then the final output will be too. Be careful when resizing a photo as it might affect the quality. When doing post-production, don't overdo it. Too many tweaks will make the photo look fake. Practice makes things perfect. You can take all the photos you want and apply different settings to make it look better. 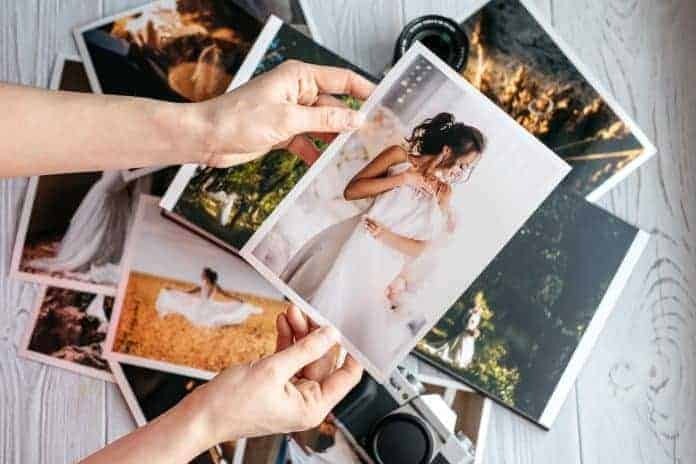 Simply applying these tips can guide you towards having a high-quality photo print. For the best effects, metal printing could be the right choice. Image Wizards is the best company for high-quality photo prints of such kind. They will produce a fine piece of art in the form of a printed image on a durable, long-lasting material.